Energy healing works with the seven chakras. 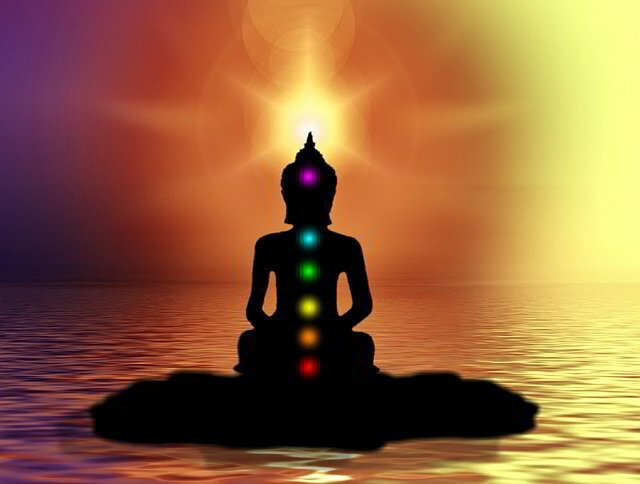 Chakras are energy centers that surround different parts of the body. The root chakra, for example, is located around the tailbone and deals with those things that "root" us to the world: family, safety, food, and shelter. The goal of energy healing is to balance the chakras in order to promote healing in the body. Pain or illness (e.g., ulcers) in certain parts of the body can be caused or made worse by too much or too little energy in a certain chakra. By balancing out the energy in the chakras, pain can be reduced and healing can occur faster. 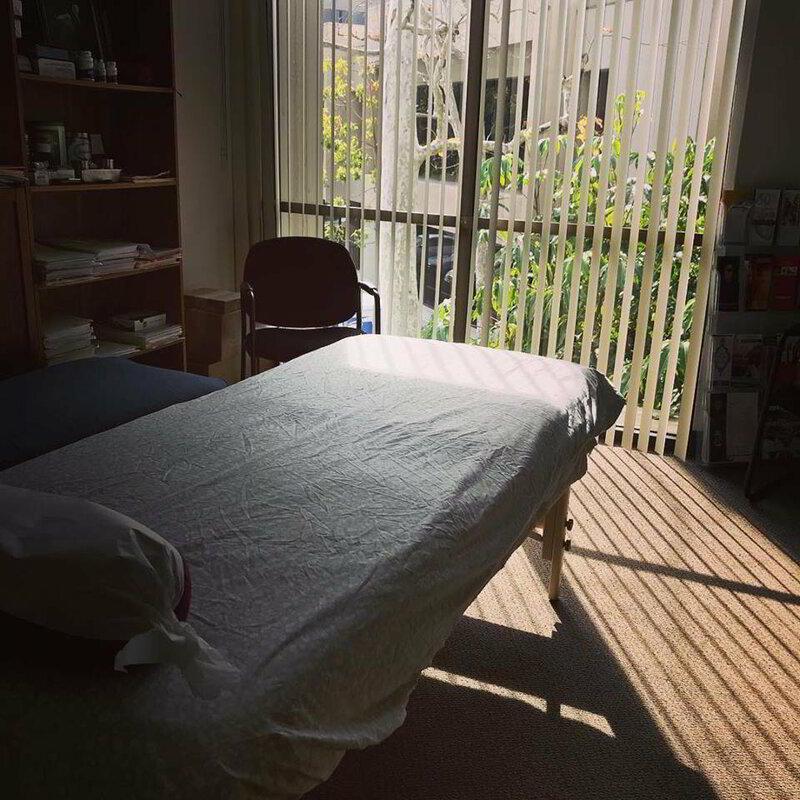 During a session, the client lays on a massage table and relaxes and tries to get into a meditative state. The practitioner then works with the energy in the client's body to help balance out the energy. Although touch doesn't have to occur, the practitioner generally will lightly place the hands on different parts of the body to even out the energy in each chakra (lower abdomen, upper abdomen, above the heart, in front of the throat, on the forehead, and on the back of the head), in the legs and hips, and in the arms and shoulders. After the session, we discuss which chakras have too much or too little energy and ideas and hints about what the client can do to continue to keep that chakra open. While energy healing can help open up the chakras, in order for them to stay open, it is the client's responsibility to ensure s/he is doing everything possible to promote healing. This is where life coaching comes in—after the session, we’ll discuss the blocks that were cleared and how those blocks relate to active stressors in your life and analyze the habits you feel you can’t break. I will then create a personalized program with tasks, rituals, energy/spiritual healing sessions, and other activities to help you work through the things that are holding you back. Follow up life coaching phone calls and in-person meetings are arranged as the client feels they’re necessary. In-home sessions also available. Please email me for more information.